We'd love you to get in touch. Let's have a conversation today! 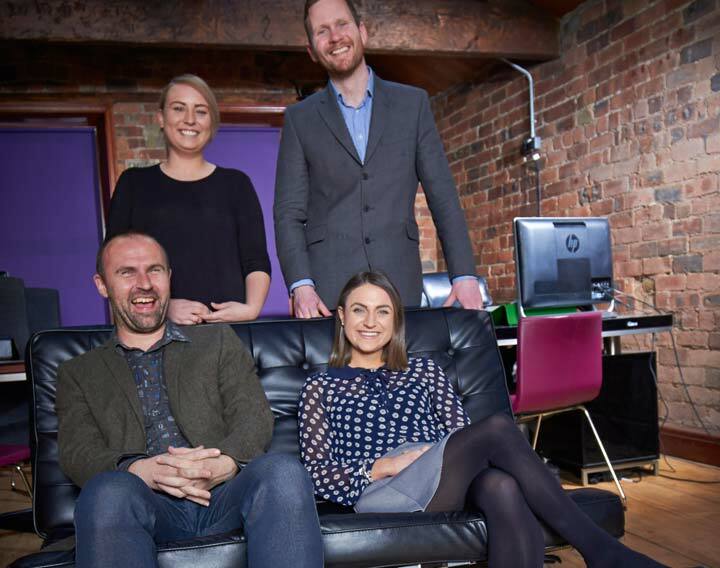 "We seek excellence in our industry through developing solid long-term relationships with our tenants and landlords alike, putting their concerns ahead of our own, whilst acting with integrity, honesty and fairness in all of our dealings." 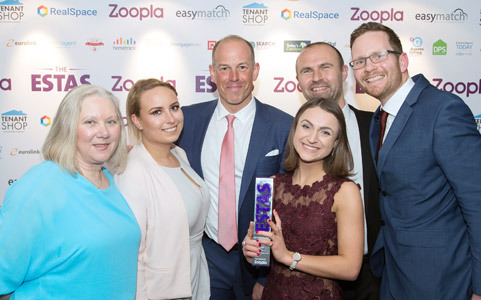 Redbrick Properties (Leeds) Ltd have won a 2016 Gold Award for the Best Letting Agent In Yorkshire as voted by Tenants at The ESTAS, the most prestigious estate & letting agent awards in the UK. "The ESTAS are the most important and valuable awards in our industry. An ESTA is not an easy accolade to pick up; to win one requires a lot of hard work, over a very long period of time." Give us a call, a message, speak via live chat, or arrange a free no obligation valuation. Whether you are managing a single property, or a huge portfolio, use our knowledge, exclusive platform, and extensive services to your advantage. Get in touch. "This House Isn't Fit For Human Habitation!" Do Landlords Really Need To Register With The ICO?